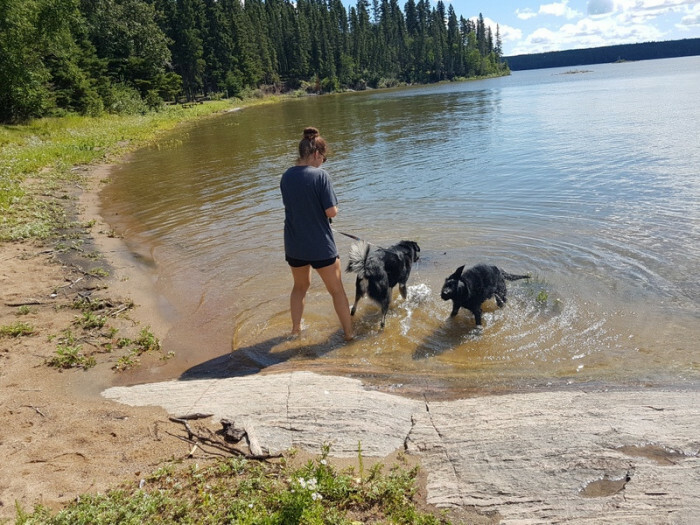 Ask fellow campers about "Paint Lake Provincial Park" and nearby attractions. Paint Lake Provincial Park Paint Lake Provincial Park (30 min south of Thompson - about as far north as you can drive [on pavement anyway] in Manitoba. 1. It's a long way from WPG, one 8 hr drive or split into 2 manageable shorter days. 2. 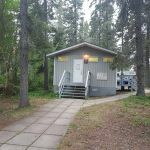 Provincial Park employees were OK, easy check-in. Helpful with local information. 3. 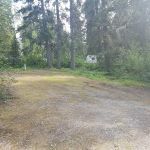 Site was long enough to stay connected if you want to BUT if you're staying for a while there is room to park your TV/TOAD fishing boat on the site. 4. Site was slightly un-level.... no huge deal. Two risers on one side and nose lowered near the ground, some sites(see pic's) are wildly un-level, mostly front to back a few side to side and a couple both. 5. Power (E only site) was OK - just. 108-130 volts / 30 amp. (using ½ that). Popped the breaker, local reset - staff warn IF CG wide power goes out after hours there will no one there to reset until following day ..... I'm sure they are trying to impress people to lower usage (older CG older infrastructure) 6. There are modern toilets and showers, there is a basic playground for the kids. 7. Water access to the beach is convenient. We did not go in the water, dog beach is terrible. 8. Overall impression (as wife said) OK, old CG not upgraded in years, looks like many (longer term 21 day max) tenants. 9. We left early (10 day booking) as weekends are party time and quiet time does not seem to be enforced [not happy - I like it quiet]. I reality my BIGGEST concerns with this CG is the horrible hwy 6, looks like the Gov is trying to improve it but go slow (100 kph zone - I was going 80 - 90 kph with huge slowdowns at marked (red flag) frost heaves (20 kph). Lots of construction. No sorry 1 trip is enough. 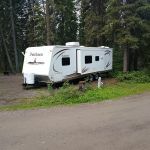 We camped at Paint Lake Provincial Park in a Fifth Wheel. interior roads were TERRIBLE ..... recent / ongoing rain tore them up. 1/2 hour drive to Thompson, what can I say a northern city with the problems of a northern city (3rd most violent city in Canada). 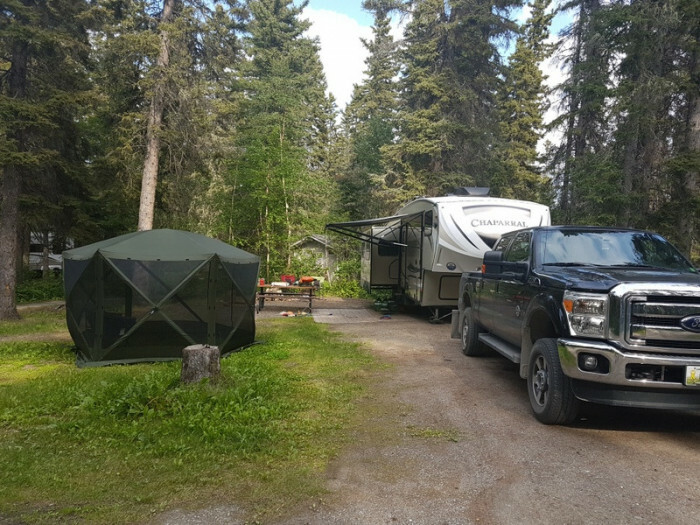 We are from Ontario and camped here for a week to visit our son. What a beautiful park! Sites are large and most have electrical. Washrooms are really clean and showers also. 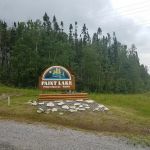 This is a great provincial park. Staff patrol often. 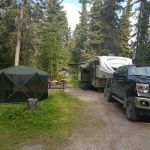 We camped at Paint Lake Provincial Park in a Fifth Wheel. This park is absolutely gorgeous. 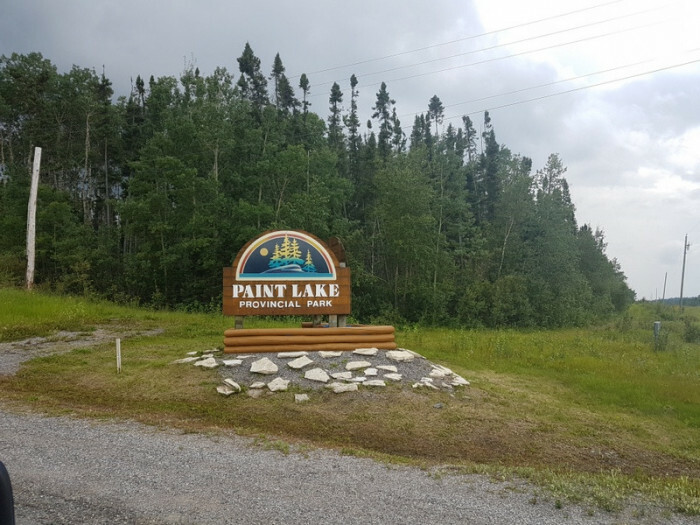 It is located in the hills surrounding a most beautiful, fish filled lake. It is open from the May long weekend to the September long weekend. There is a marina where boats can be rented, a great home style restaurant/lounge and the scenery can not be beat. 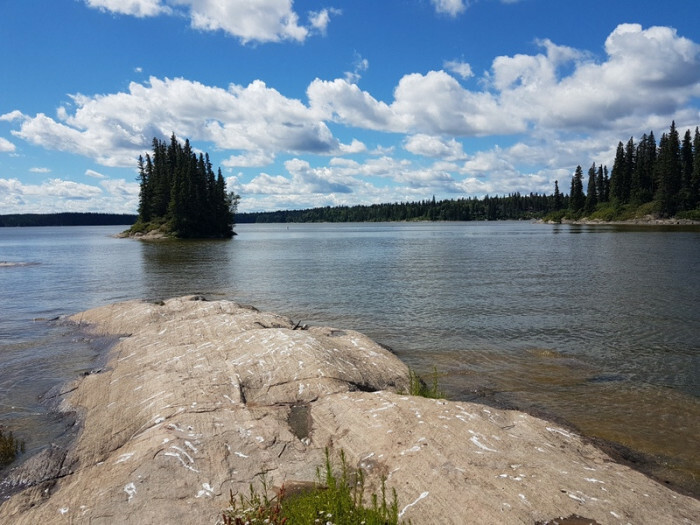 Although I posted that it is in Thompson,the fact is that Thompson is 27 km north of the park, but is the city closest to the park. 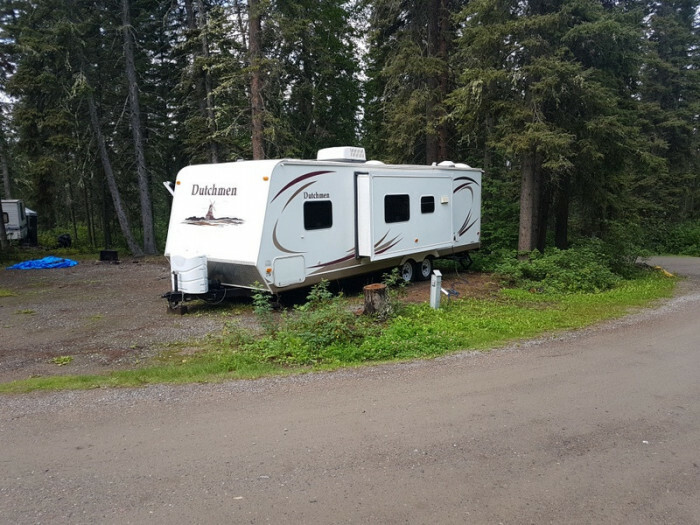 When we arrived, the park was closed for the season, so we docked behind the lodge where the hunting outfitters are located. 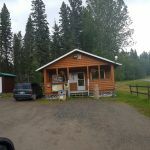 If you must boon dock, Thompson has a great dump station/water fill up across the street from the diesel/gas/propane station. It gets a 9 for beauty alone. But remember - it is in the woods and rustic. 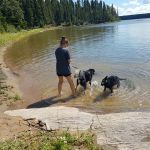 We camped at Paint Lake Provincial Park in a Motorhome. 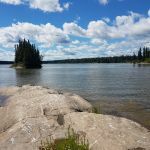 Are you affiliated with Paint Lake Provincial Park ?